All about our residence and what we offer. Our apartments have a perfect position in the suburbs of Poreč, making it easy to take a short walk to the beach or visit the cultural, historical and always alive old city center. The residence is constructed almost 50 years ago, offering a touch of old Istrian stone architecture, with private green and spacious gardens surrounding the house. 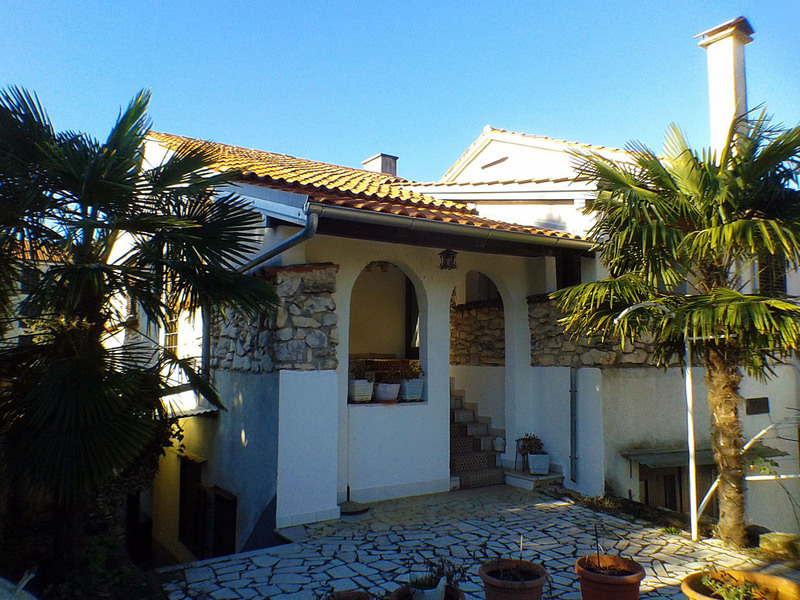 Situated in the quiet street with families and a few people passing by, but also connected to the whole Istrian peninsula by a nearby important traffic route, these low budget and non-expensive vacation rentals offer great accommodation for vacation, leisure and a break from all daily worries. We are open during the summer season from May 1st to Sep 31st every year. We offer satellite TV & free wireless Internet connection in all our apartments. Please read our House Rules for your pleasant stay. parking on the parking lot outside garden.